Альбом Виктории Урусовой "Interlace" стал ОДНИМ ИЗ ЛУЧШИХ АЛЬБОМОВ 2010 года по мнению радио - интернет ресурса SoulandJazz.com, аудитория которого простирается от Лондона до Атланты! 27 февраля на канале BBC в передаче "The Sweetes Soul & Smoothest Jazz" звучала песня Виктории "Waiting for an answer"
«Этот диск, проникнутый радостью и лиризмом, прекрасно дополнит любую коллекцию джазовой музыки. 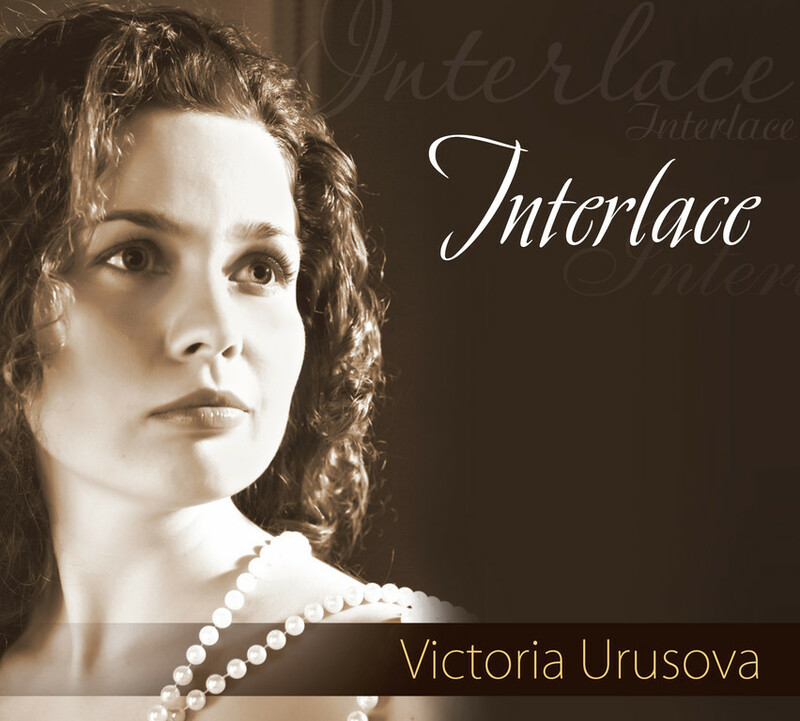 Victoria Urosova's album "Interlace" was considered one of the best albums of the year 2010 according to the internet-radio SoulandJazz.com with the audience from Londom to Atlanta. 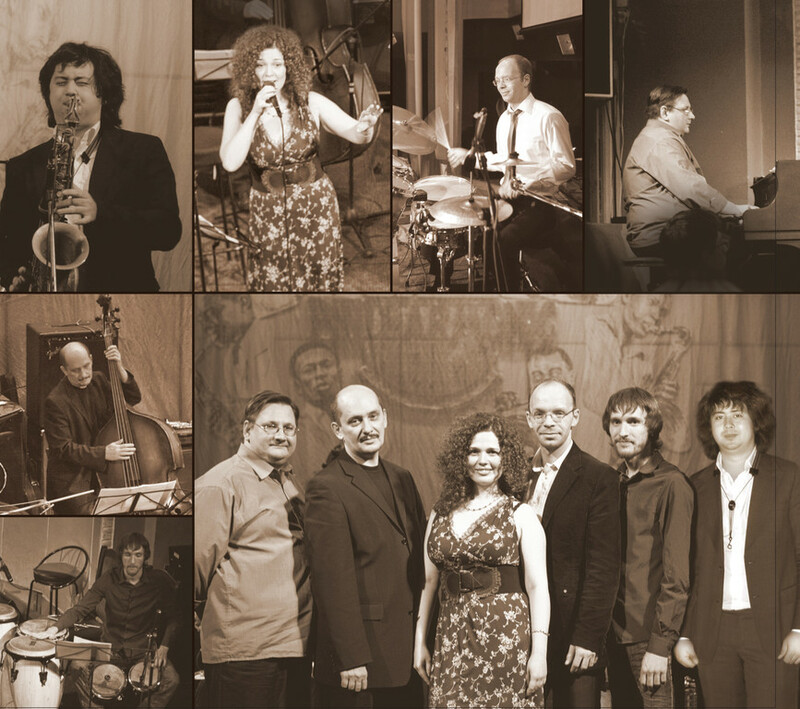 On 27th of February her song "Waiting for an answer" was put on the BBC channel in the programm "The Sweetes Soul & Smoothest Jazz"
"Joyful and lyrical singing makes this CD a welcomed item in a jazz collection. 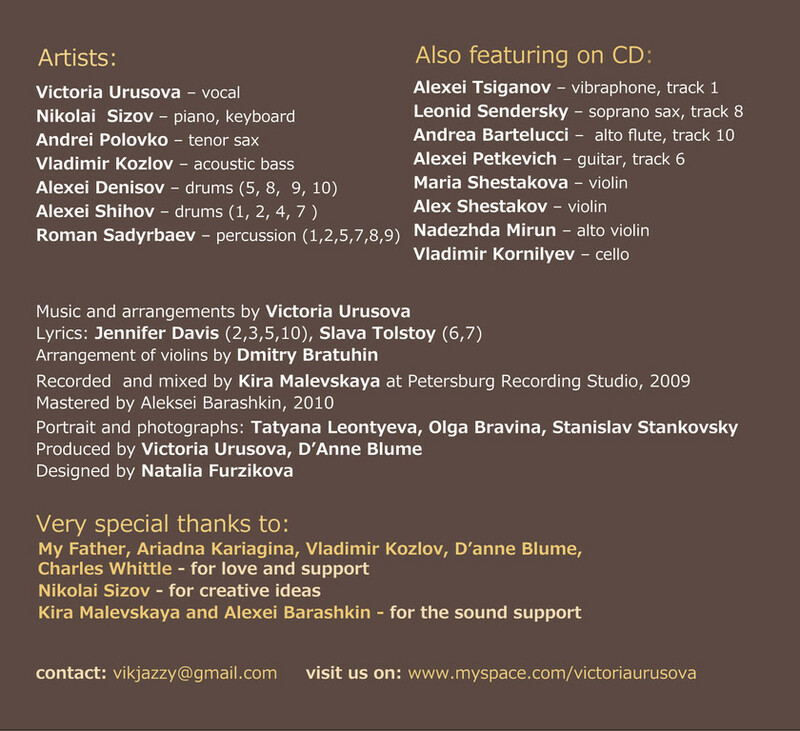 The Victoria Urusova Group is another example of the strong new Russian jazz movement appearing on the international jazz scene.Her music is relaxing vehicles to improvise through. 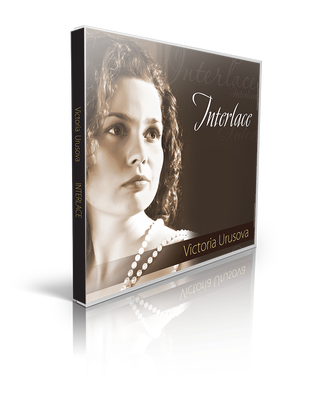 The individual players are masters of their instrument.Victoria's gentle voice touches deepest parts of soul." "I hope you will enjoy this album and it will bring more happiness, love and comfort to your life."